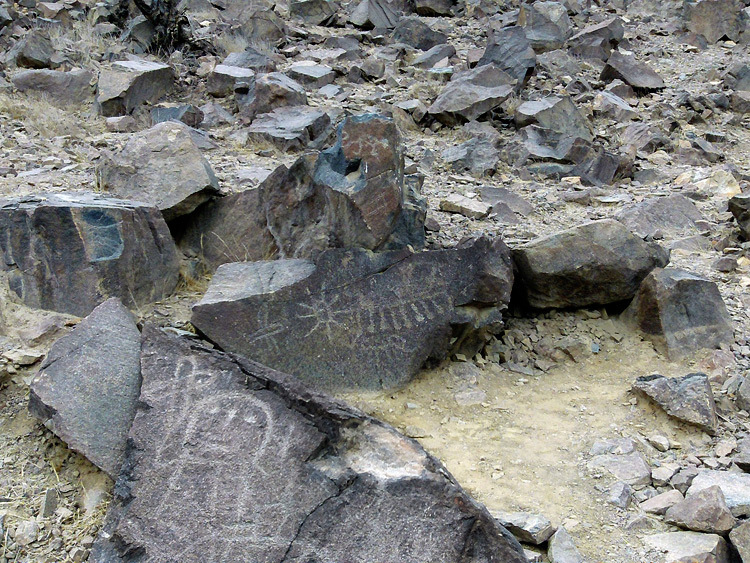 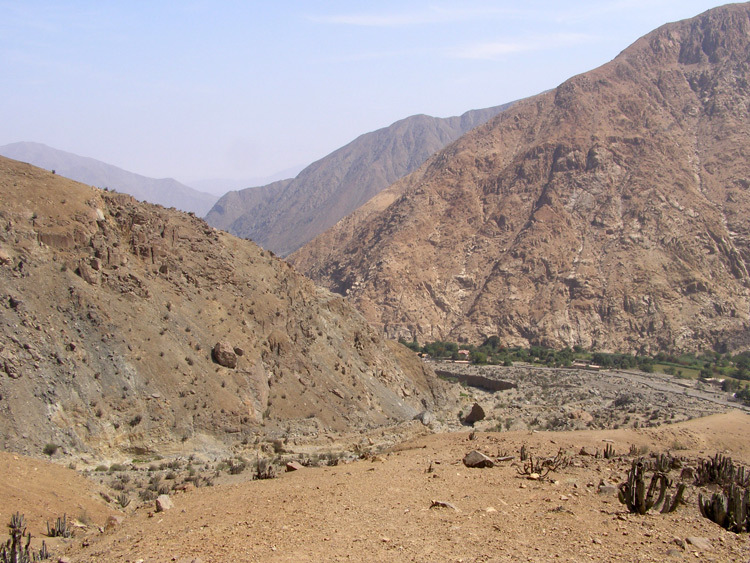 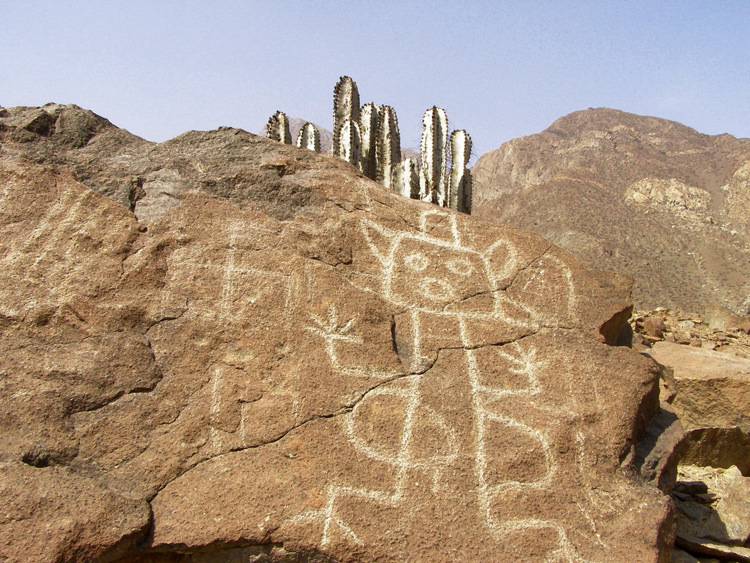 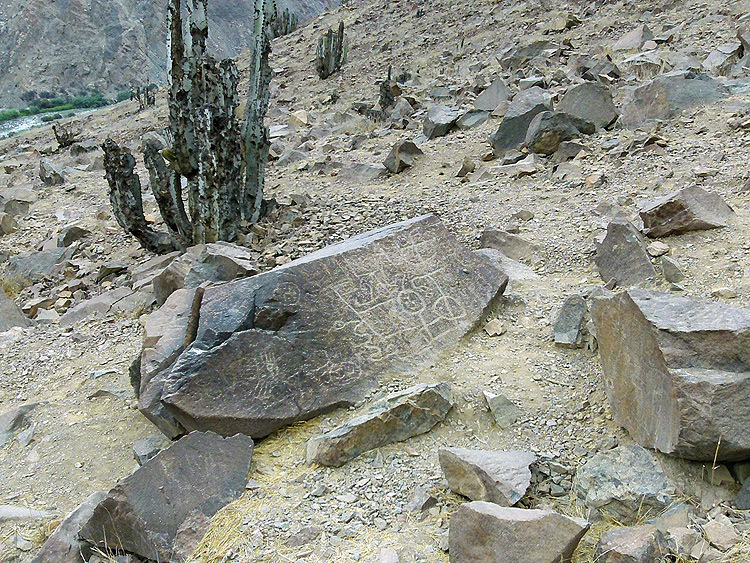 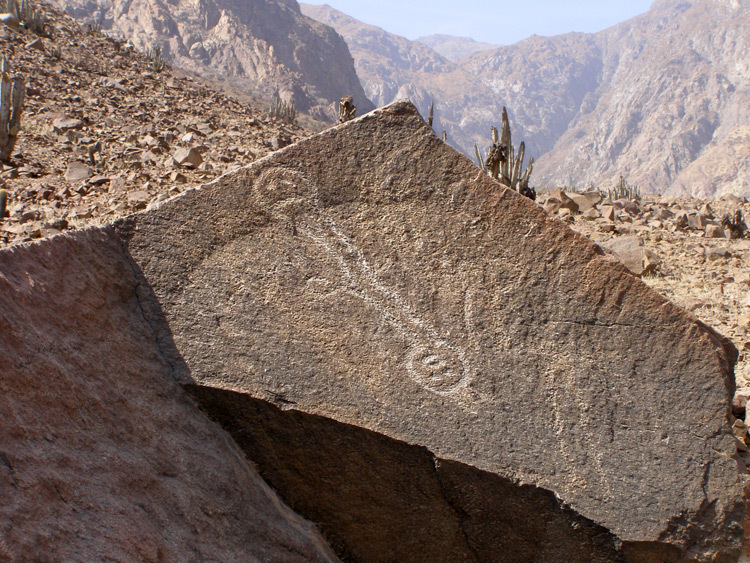 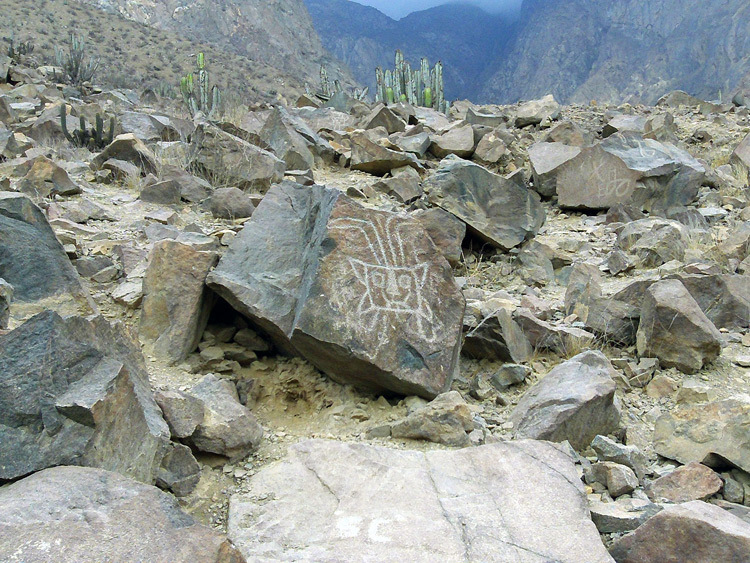 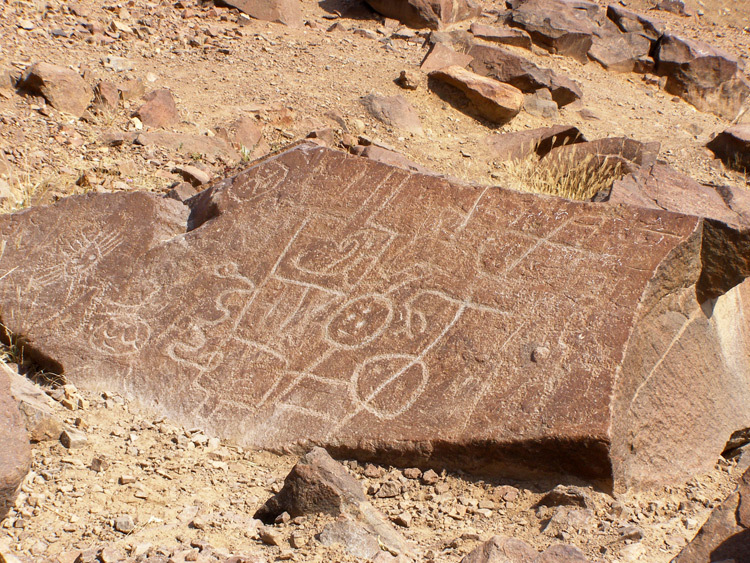 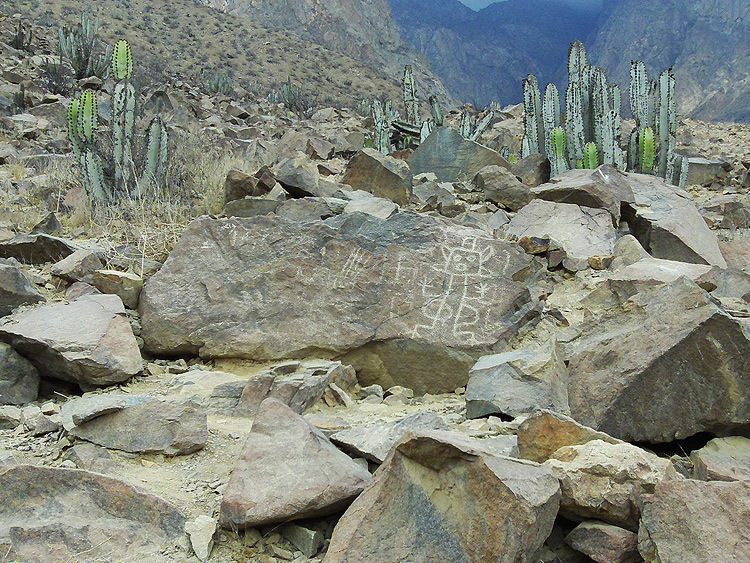 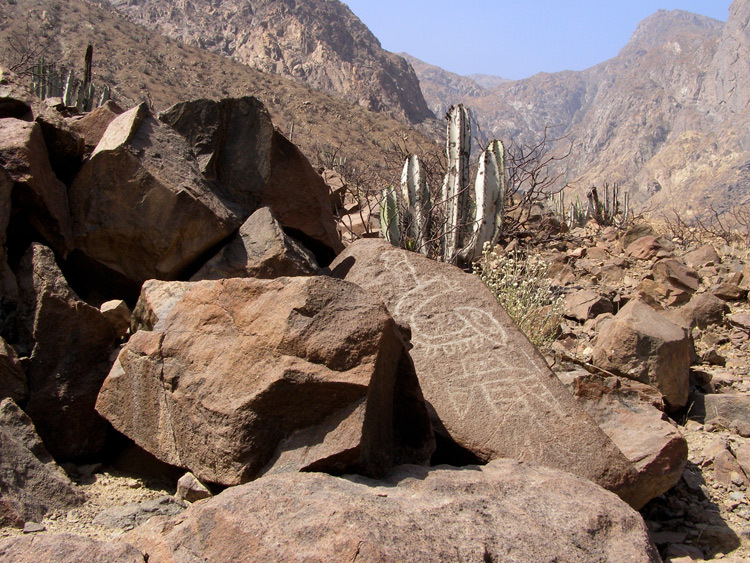 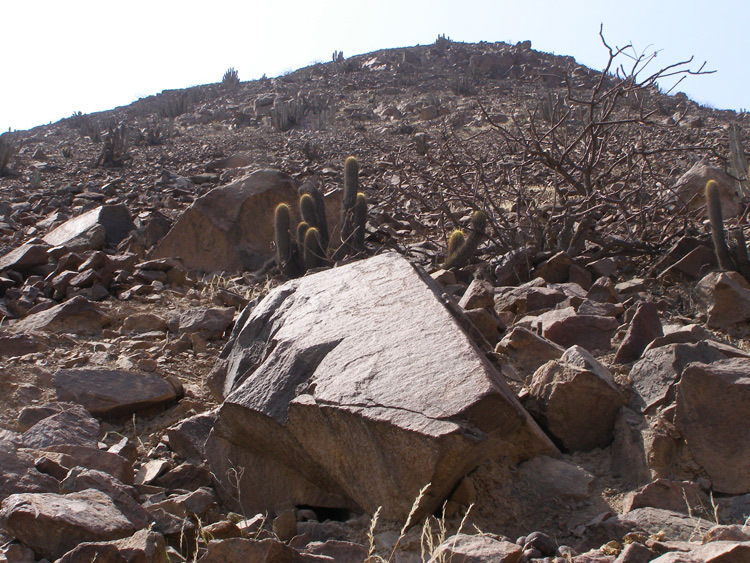 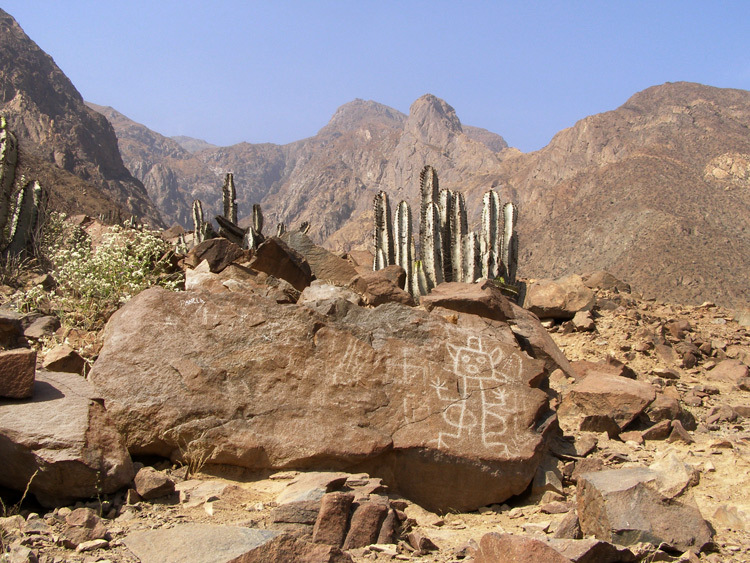 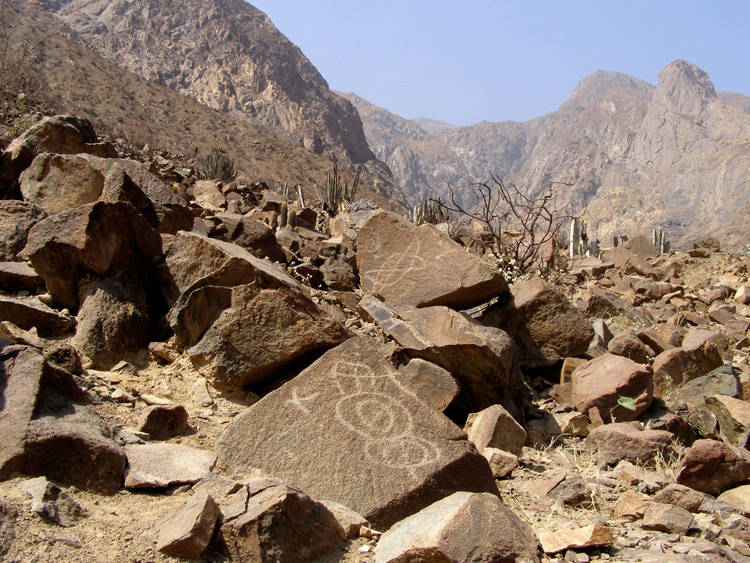 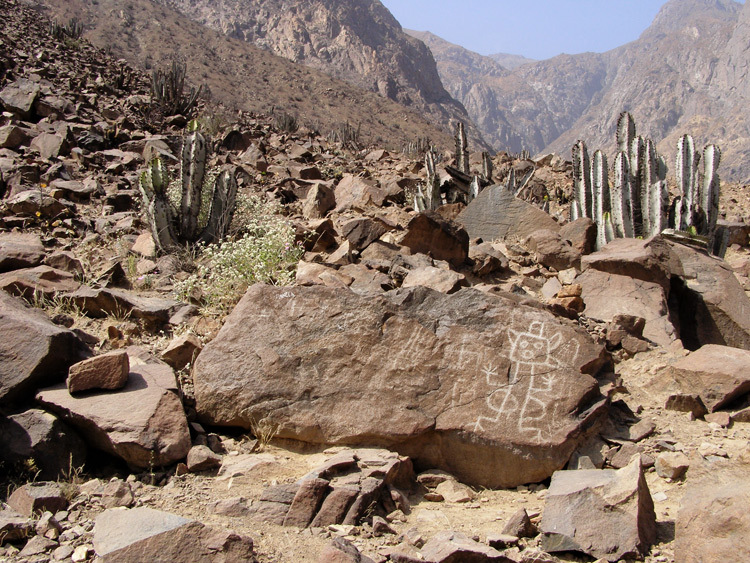 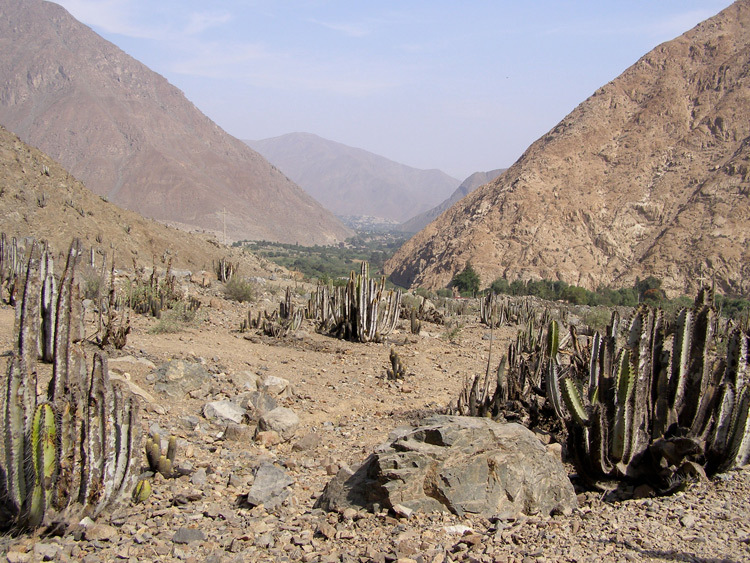 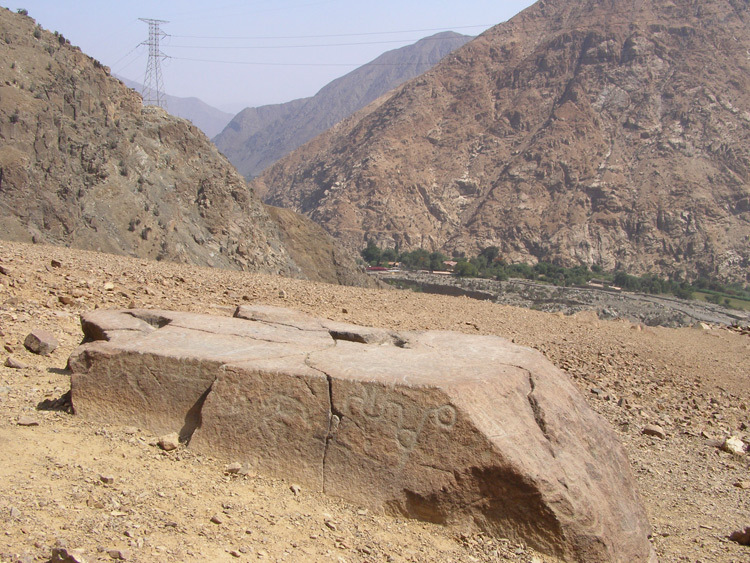 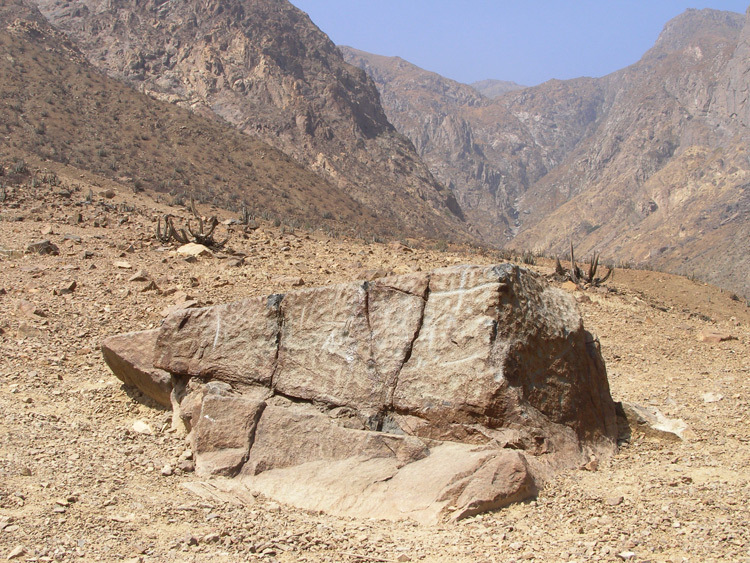 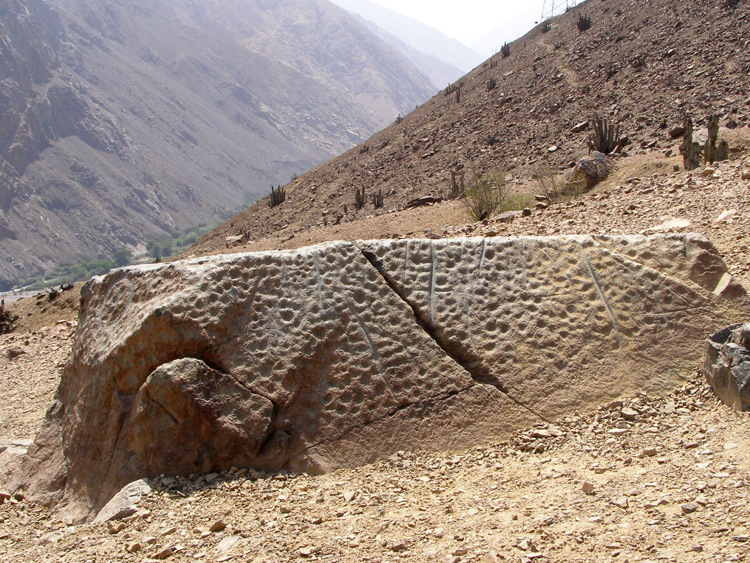 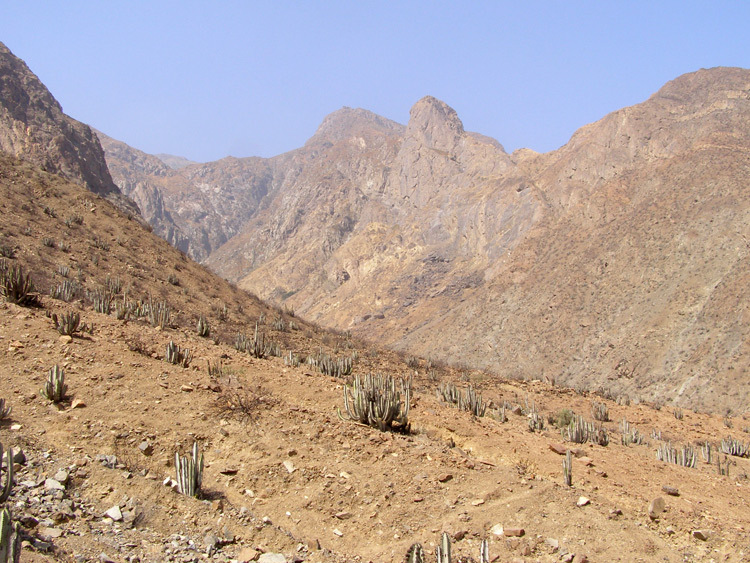 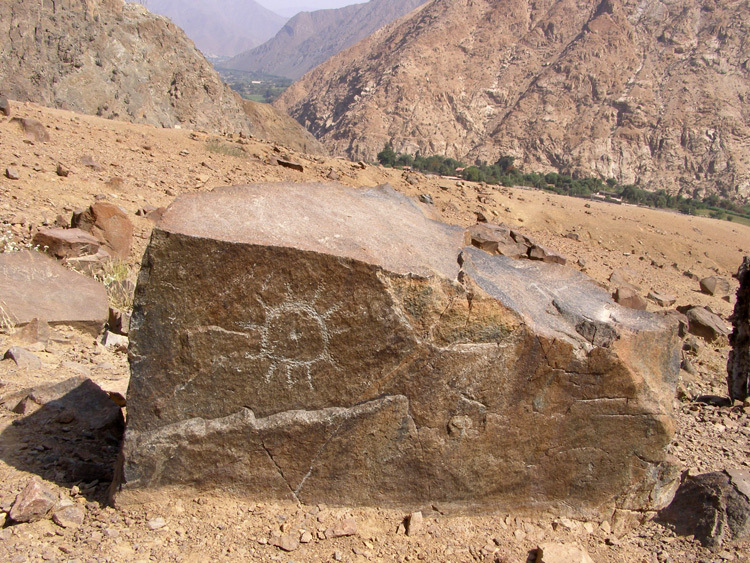 This gallery of images from the archaological site of Checta, located in Canta Lima, Peru, demonstates the variety of petroglyphs in terms of motif, size and composition. 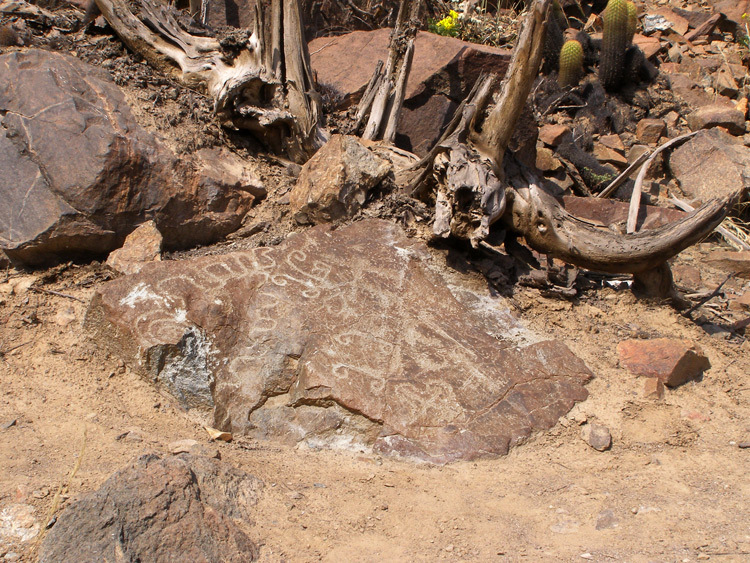 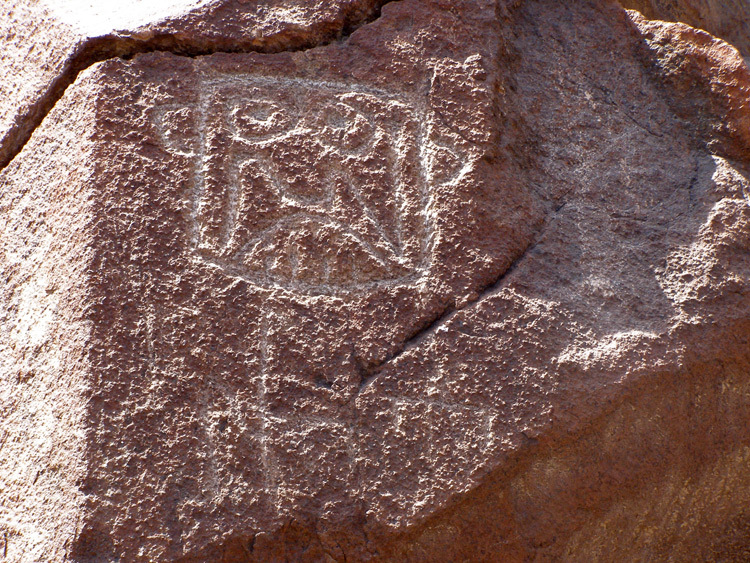 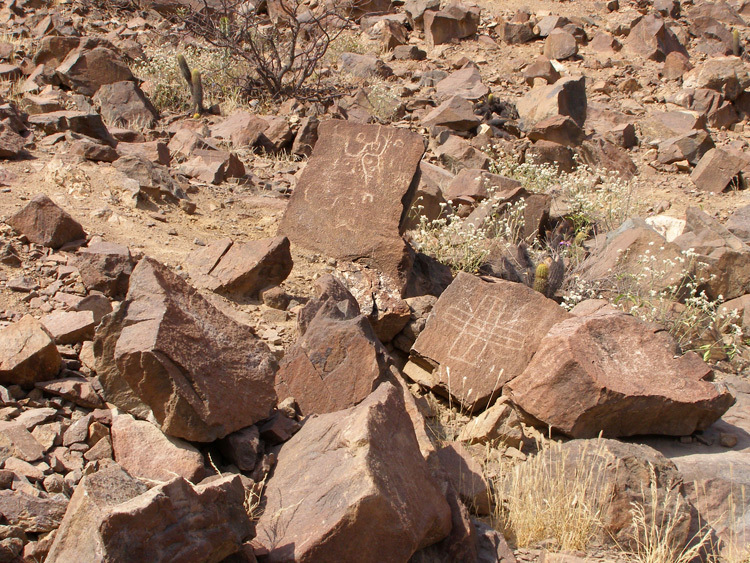 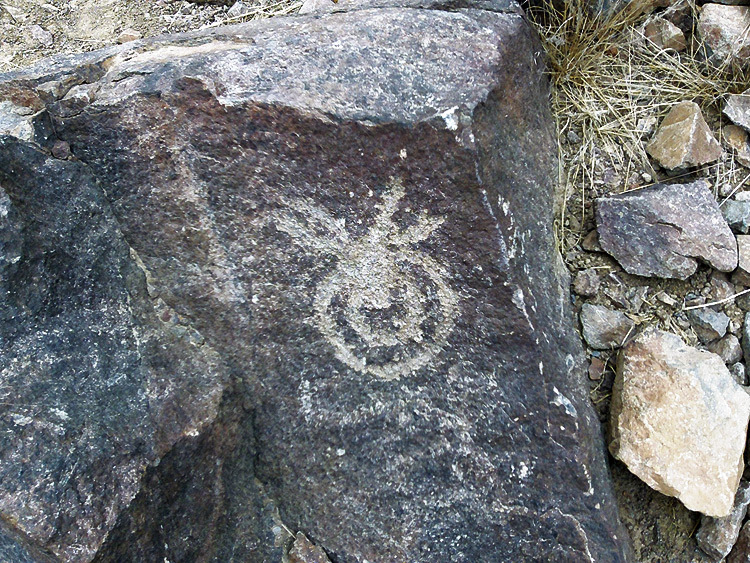 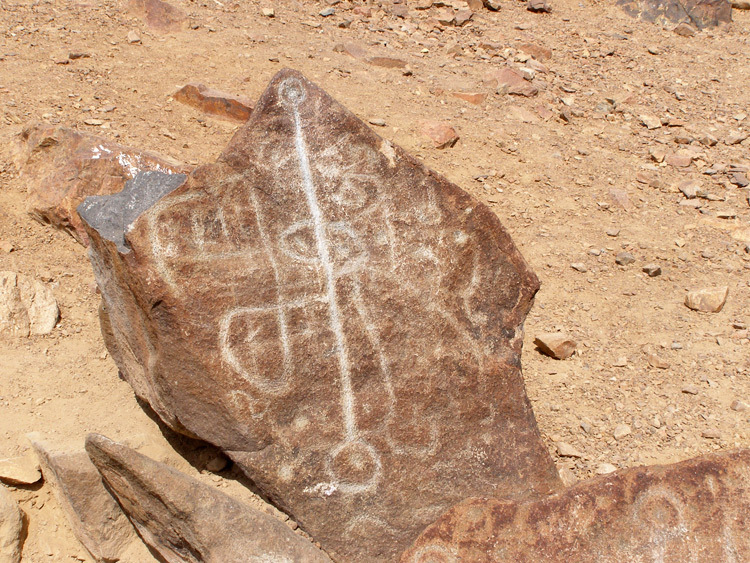 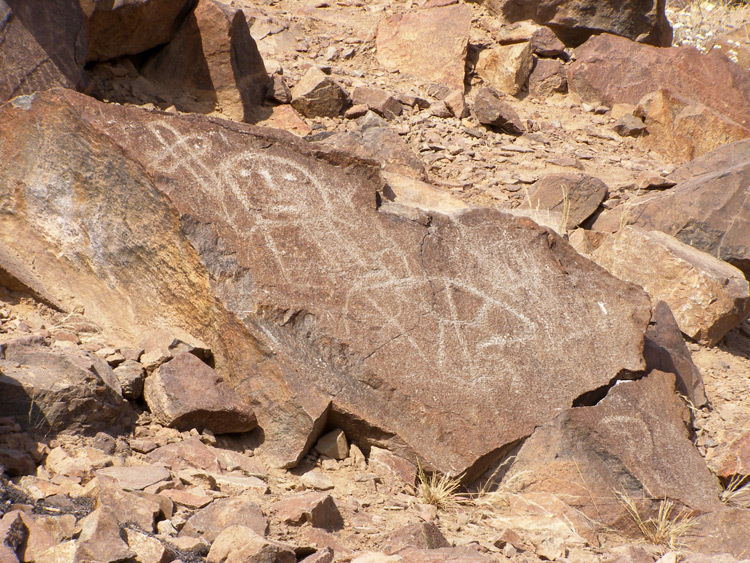 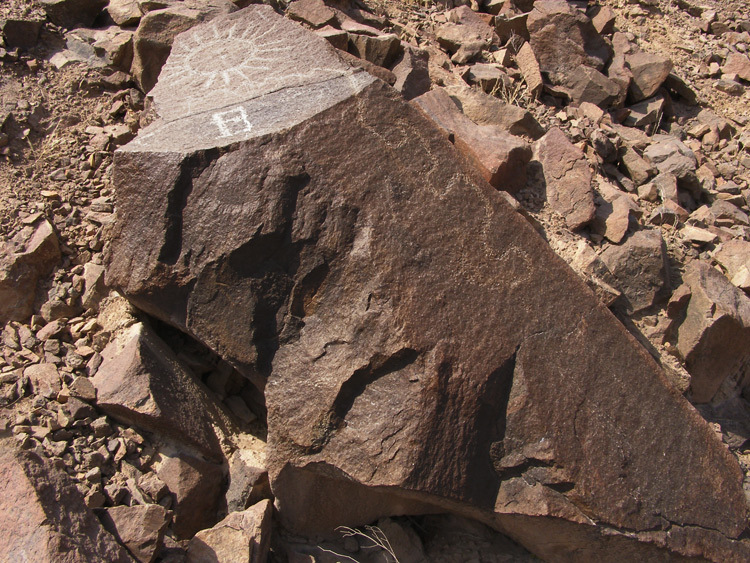 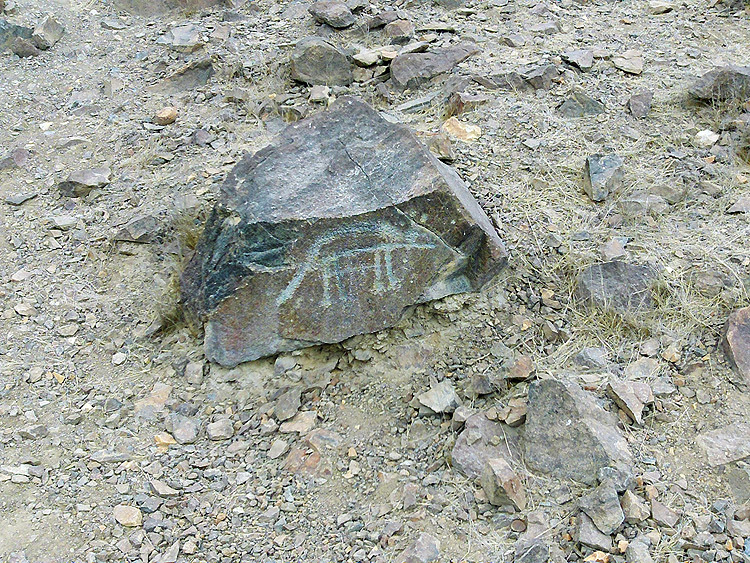 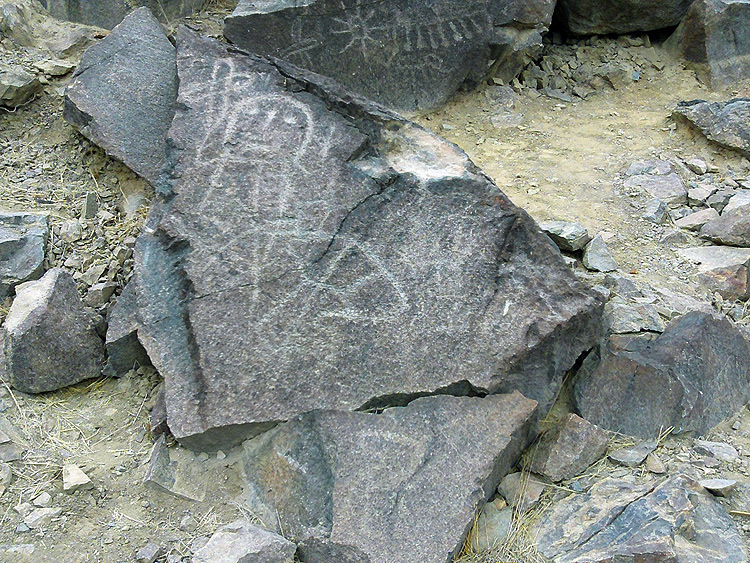 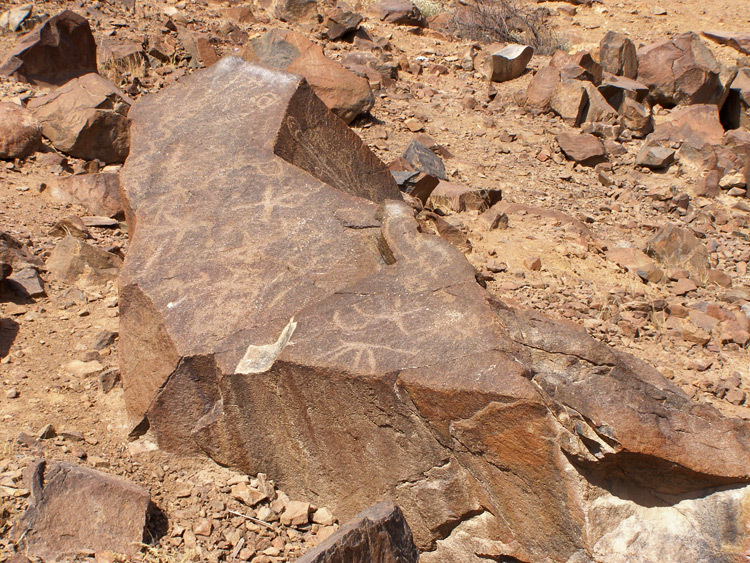 Some panels have been carved with numerous petroglyphs, some with just one. 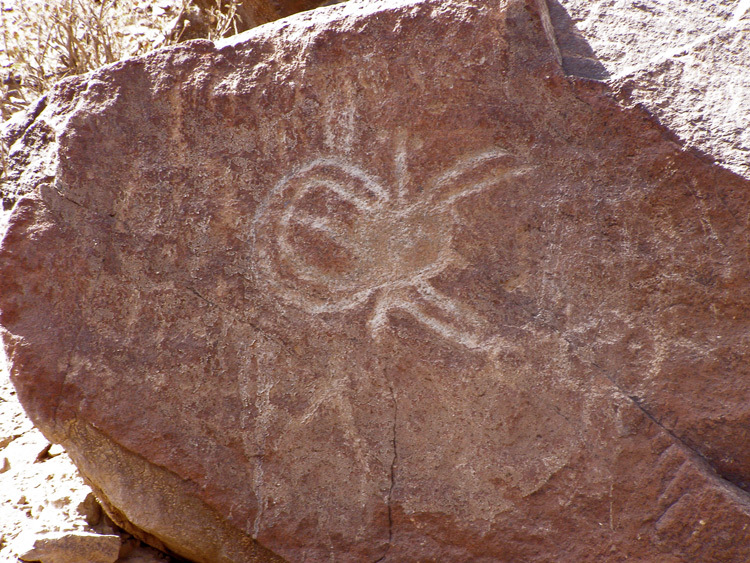 The motifs vary from representational figures of both animals and human figures, to symbols and geometric shapes. 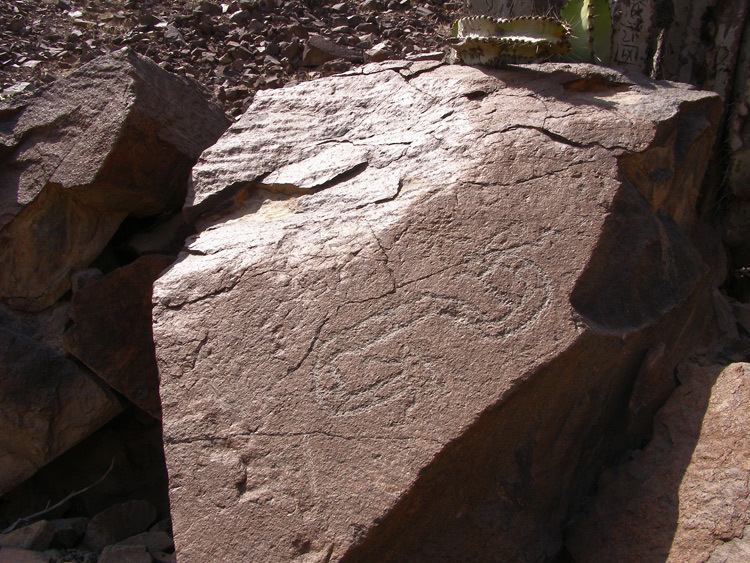 The petroglyphs vary in size. 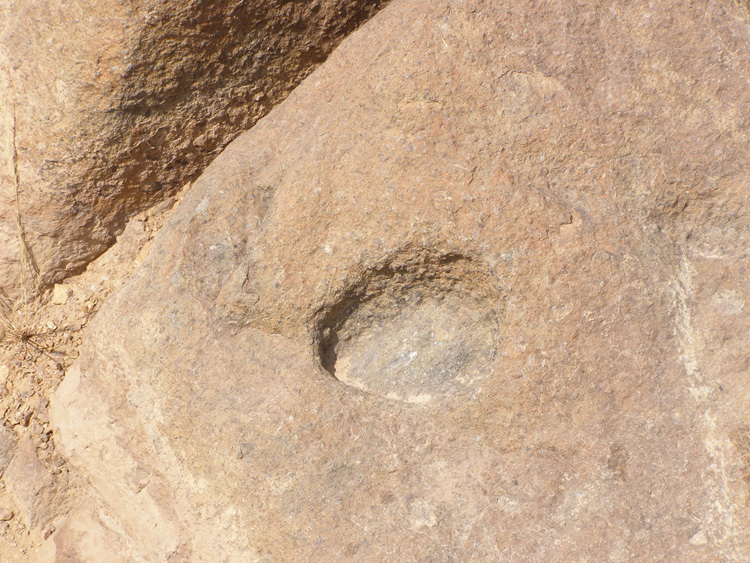 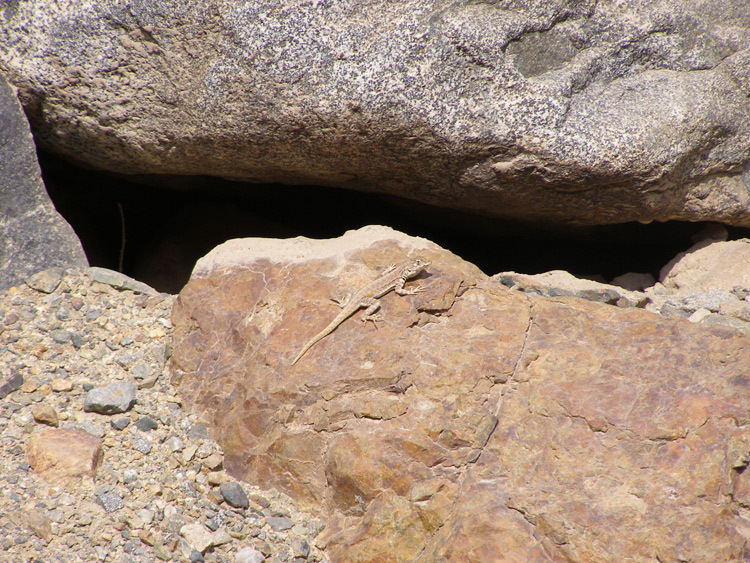 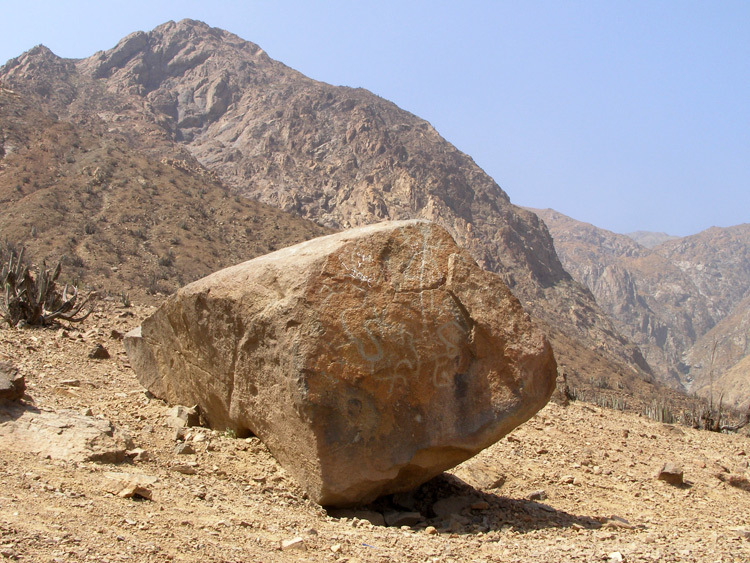 There are also examples of pecked rock surfaces, or cupules. 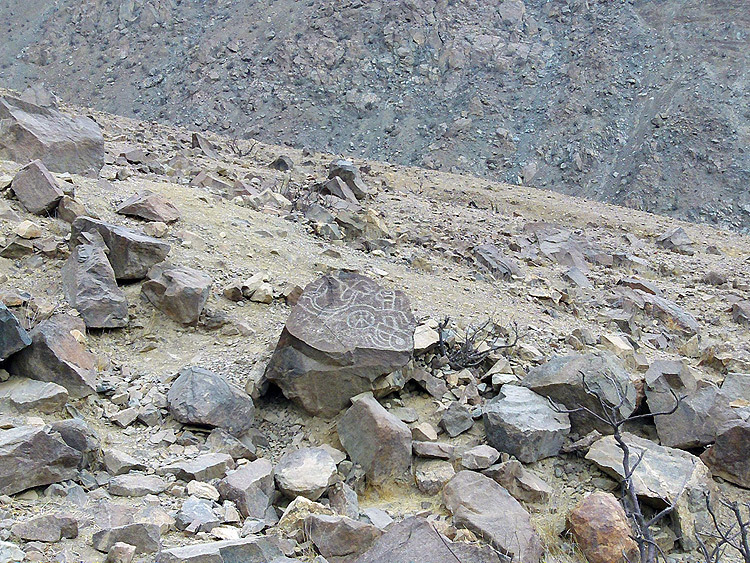 Many of the rocks have been carved on all sides, using all of the panels available.